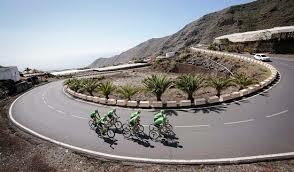 Next years Easter trip takes us to Tenerife. Family, friends and bikes all welcome. We will be staying in the Los Cristianos area.